Frances Olsen teaches Feminist Legal Theory, Dissidence & Law, Family Law, and Torts. Her areas of research interest include legal theory, social change and feminism. During law school, Professor Olsen did legal aid work for migrant farm workers in Colorado and was the notes & comments editor of the University of Colorado Law Review. She then clerked for the chief judge of the U.S. District Court in Colorado. She represented Native Americans at Wounded Knee in 1973. She established the first feminist public interest law firm in Denver, and, from 1981 to 1983 while an S.J.D. student, founded a legal academic women's group, the Fem-Crits, which spread across the country. She has taught courses in feminist legal theory at Harvard, Oxford, Cambridge, Berlin, Frankfurt, Tokyo, Jerusalem, and at other universities in the U.S., France, Italy, Japan, and Israel. She was a fellow at Oxford University in 1987 and holds a Life Fellowship at Churchill College, Cambridge University. She has lectured throughout the world. 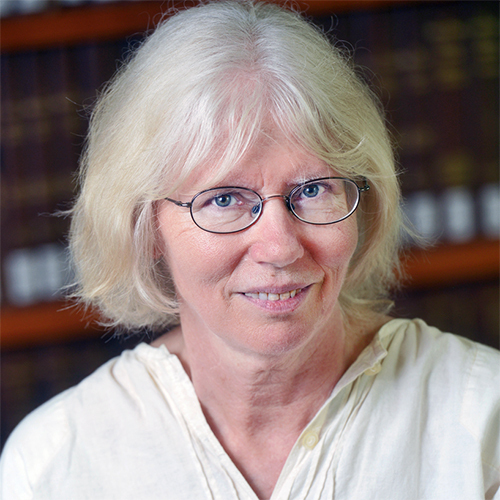 Professor Olsen has edited Feminist Legal Theory I: Foundations and Outlooks and II: Positioning Feminist Theory Within the Law (1995). In addition to writing some 100 articles published world-wide, including in the Harvard Law Review and Yale Law Journal, she co-authored Cases and Materials on Family Law: Legal Concepts and Changing Human Relationships (with Weyrauch and Katz, 1994).